Hailing from the electronic music powerhouse that is Berlin, Pammin comes to us with his new EP – Fram. Including three original tracks: North, Lady Sulky and the eponymous Fram, this release is a beautiful journey through the depths of electronic music. Happy–go–lucky melodies accompanied by groovy, smooth rhythms will make even the sulkiest of listeners dance. 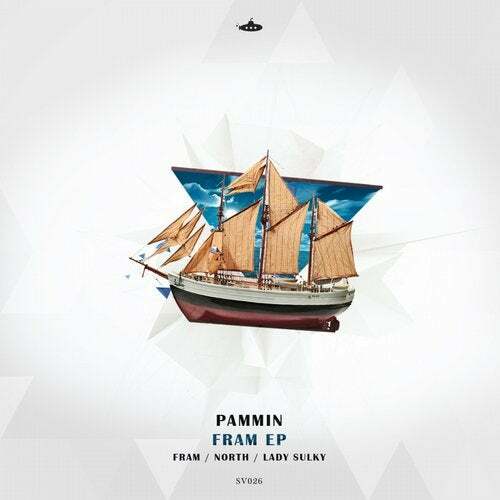 Before making his appearance on Submarine, Pammin released for a number of respected, well-known labels such as: Toolroom, Emma Music, Sinope Digital, Spirit Soul, Mother Recordings and Doppelgaenger.